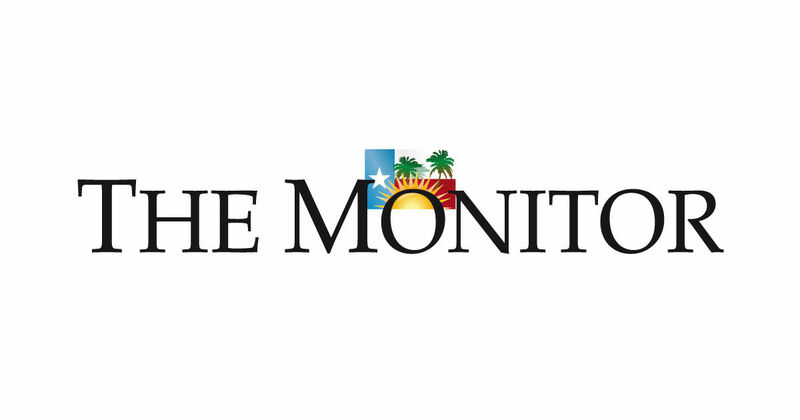 The Brownsville City Commission last week voted to approve the purchase of five electric-diesel hybrid buses for its BMetro fleet. The purchase represents a smart, incremental move that not only will reduce the amount of pollution released into the air, but could also reduce the effects of any federal mandate for cleaner-running vehicles. Ultimately, it also could reduce the cost to taxpayers of operating the bus system — a service that most people consider costly, but necessary. Brownsville joins Metro McAllen, which rolled out its first electrically powered buses in 2016, in moving toward cleaner transportation systems. A grant from the federal Transportation Investment Generating Economic Recovery pays the roughly $3.5 million cost of Brownsville’s new buses. Hybrid buses are about a third more expensive to buy than conventional diesel-burning vehicles, but the costs to run them are significantly lower, beginning with the savings the city will enjoy by buying less fuel. A National Renewable Energy Laboratory report found that hybrid buses provide 37 percent better fuel economy over diesel-only buses. In addition, the Environmental and Energy Study Institute notes that hybrid buses should have longer lives and lower maintenance costs due to the reduced stress created by the electric engine. That should be good news to Brownsville residents who have expressed frustrations over lost appointments due bus breakdowns on their routes. A yearlong NREL study found that operational costs for hybrid buses were 15 percent lower than conventional diesel buses. If diesel prices increase, the savings would be even greater. 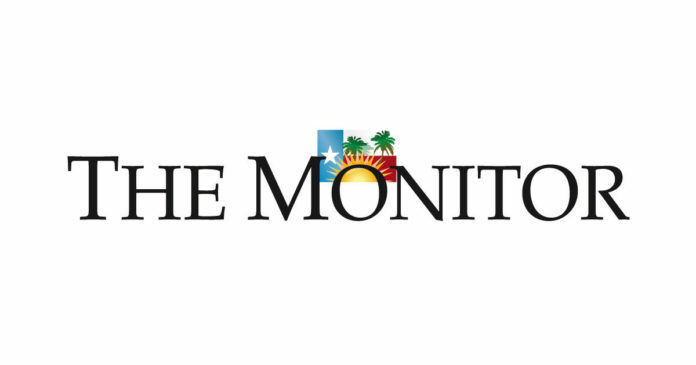 Brownsville officials can evaluate the operating costs of these five buses to determine their own results, and whether an additional move toward electric vehicles is viable. If its experience matches those of other cities, the savings should enable Brownsville to better afford future purchases of hybrid or even all-electric buses in the future. And that would further move the city toward the primary goal of switching to “green” vehicles. The EESI notes that a new hybrid bus can cut exhaust emissions by as much as 75 percent over an older diesel bus. Any reduction in air pollution is better for overall health. The Environmental Protection Agency notes that reducing diesel emissions significantly reduces respiratory, heart and other diseases and related costs that include treatment, emergency room visits, hospitalization and lost time at work. Moreover, several Congress members and current presidential candidates have endorsed efforts to reduce vehicle emissions to zero within 10 years. Success in the 2020 elections could lead to mandates that would push us toward that goal, and entities that already have begun the transition will be least affected. For now, Brownsville will move to the forefront among cities that are working to make our environment cleaner and, it is hoped, lower healthcare costs as well as their tax burden by adopting more efficient, cost-effective technology for its transit system.